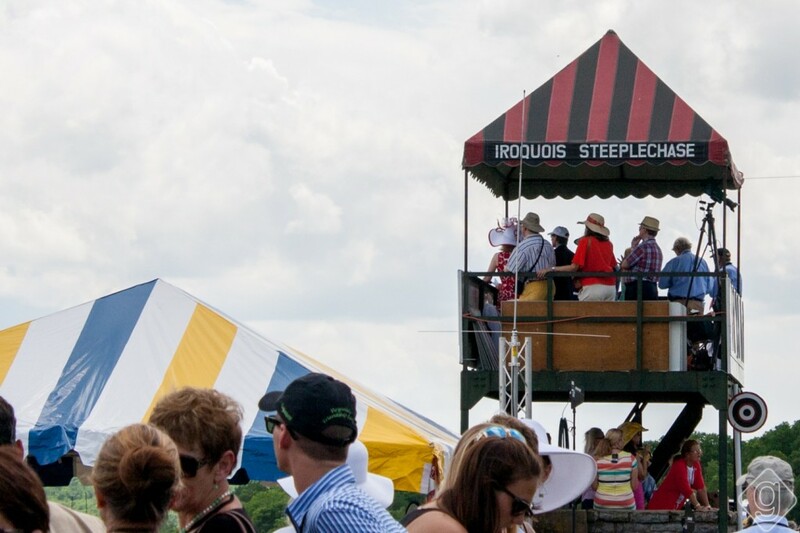 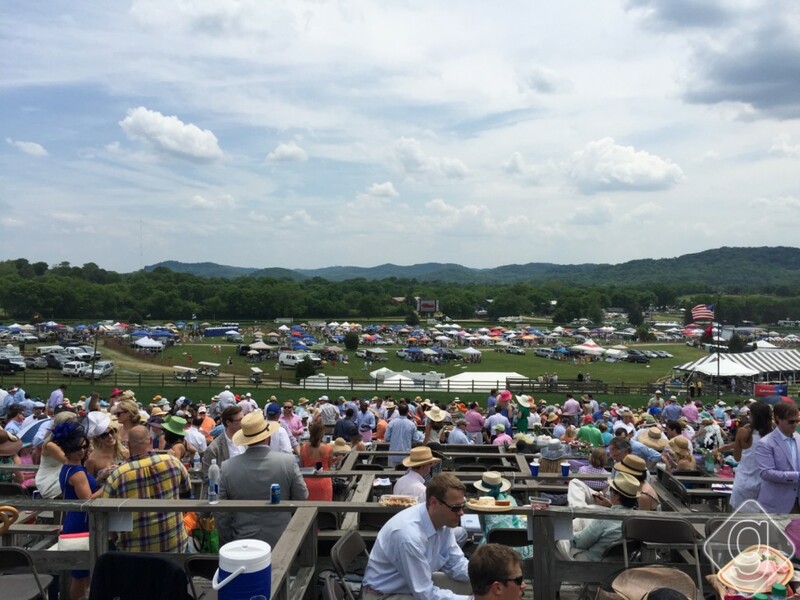 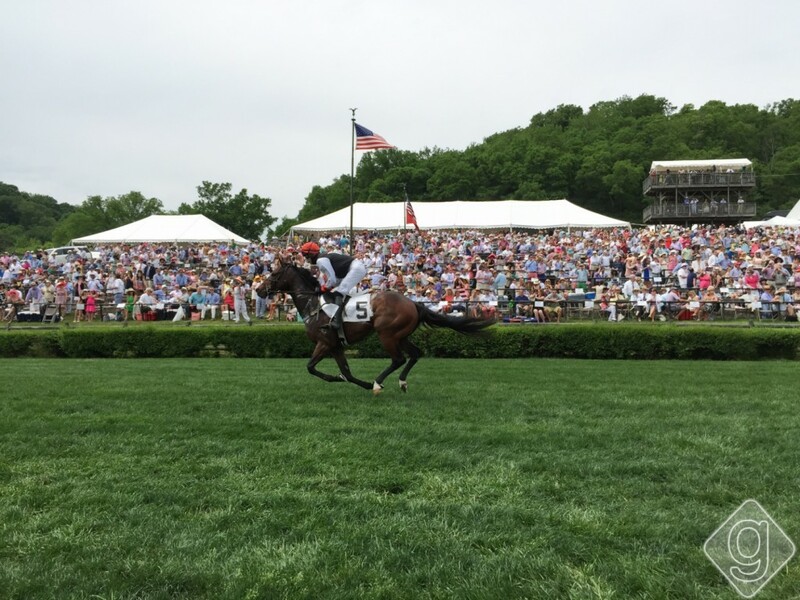 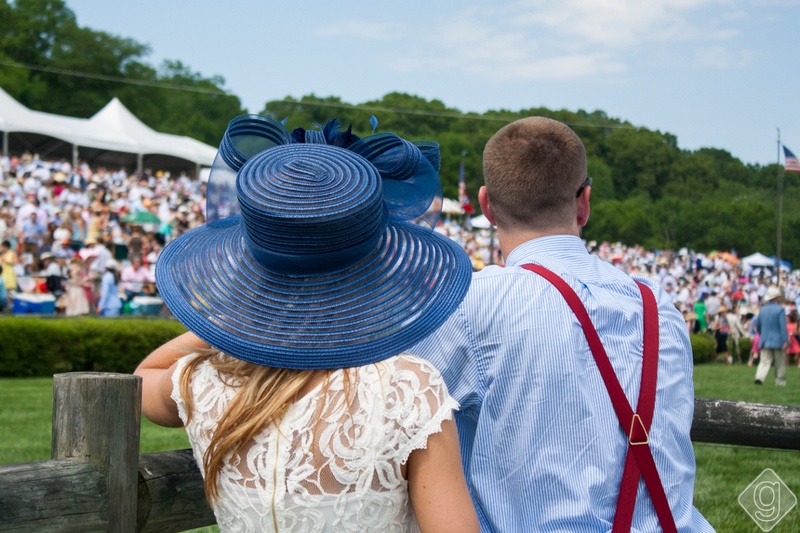 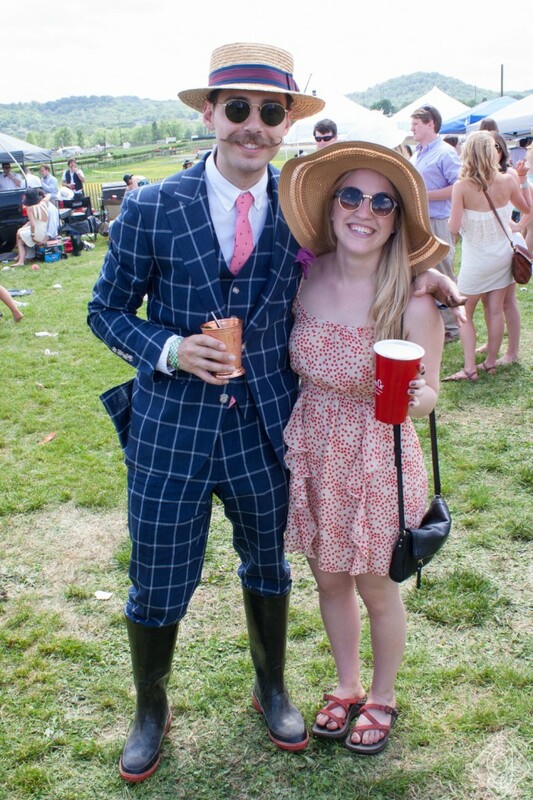 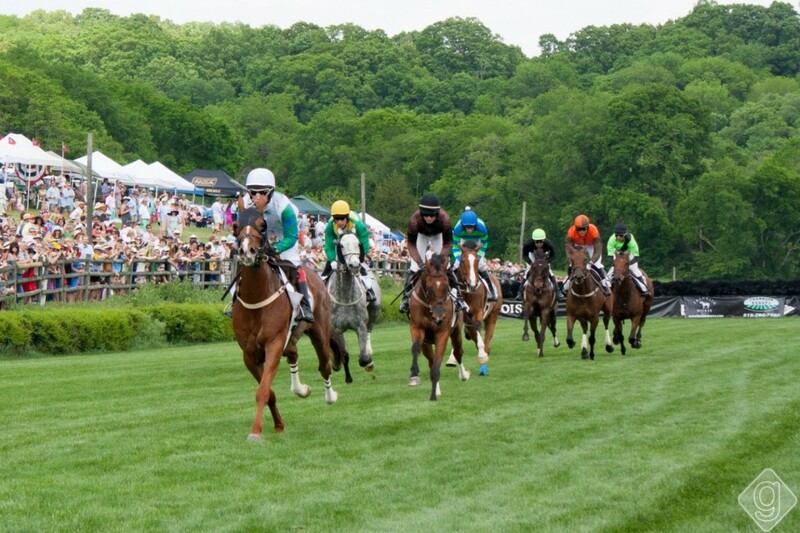 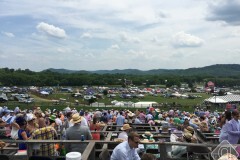 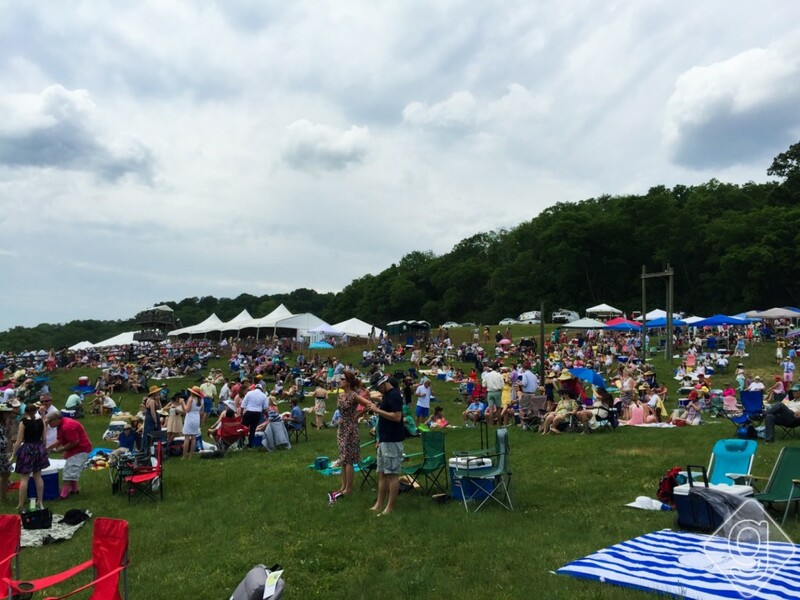 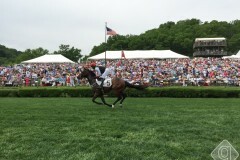 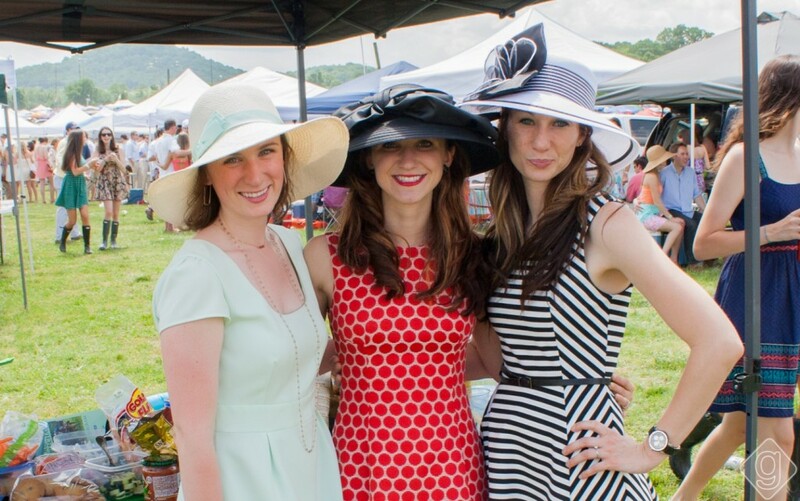 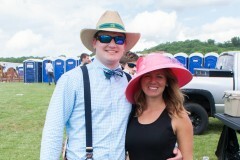 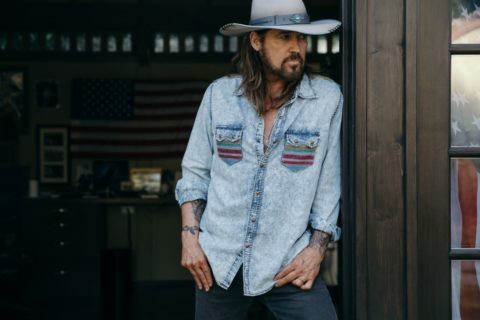 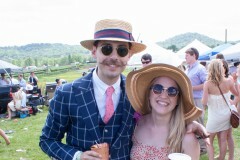 The 78th Iroquois Steeplechase is Saturday, May 11, 2019, from 8:00pm to 5:30pm at Percy Warner Park. 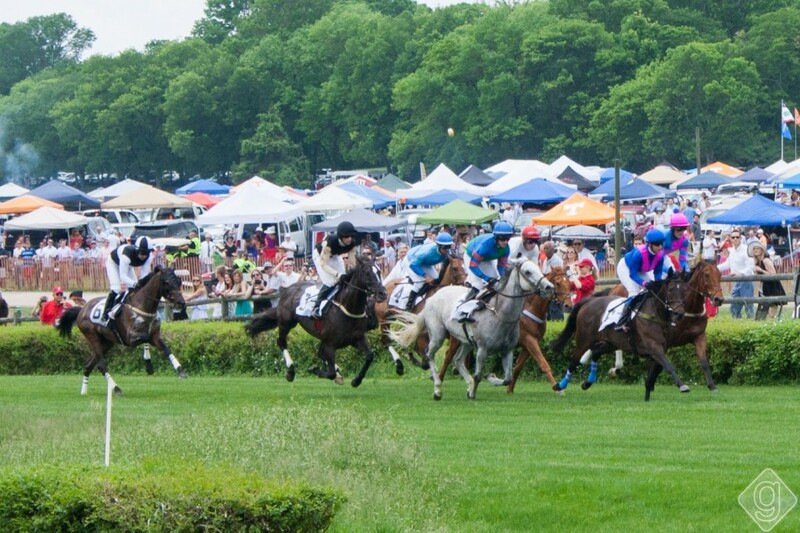 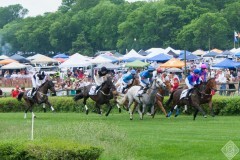 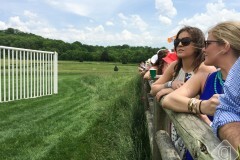 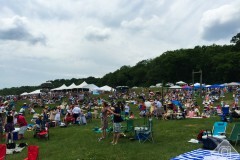 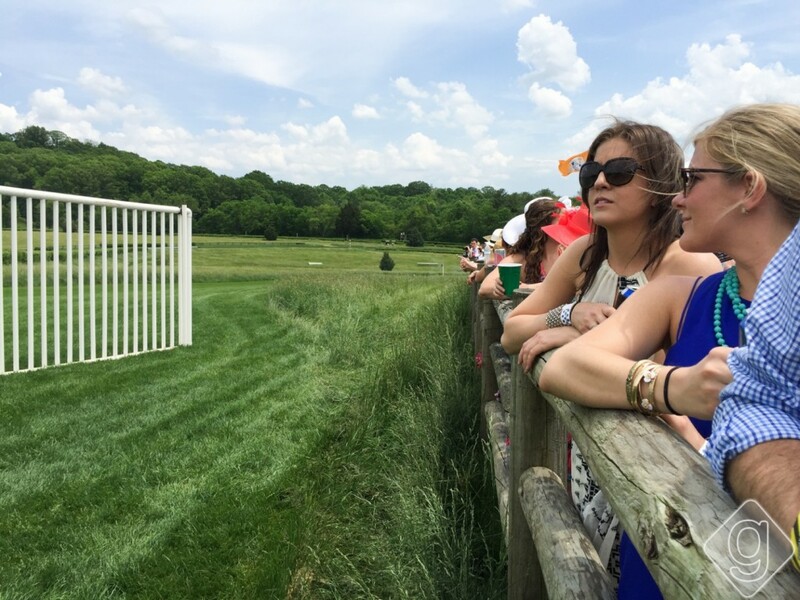 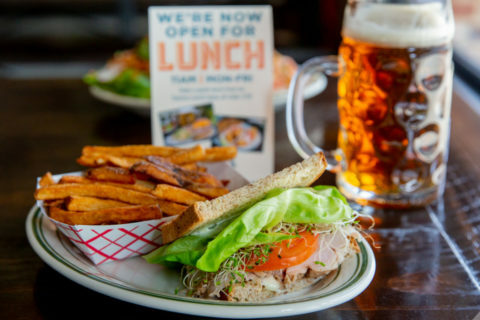 This popular annual event unites horse racing and socializing at one of Nashville’s best parks. 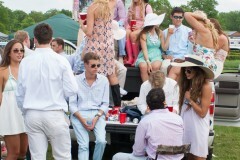 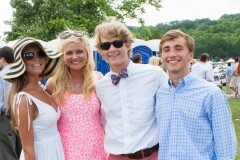 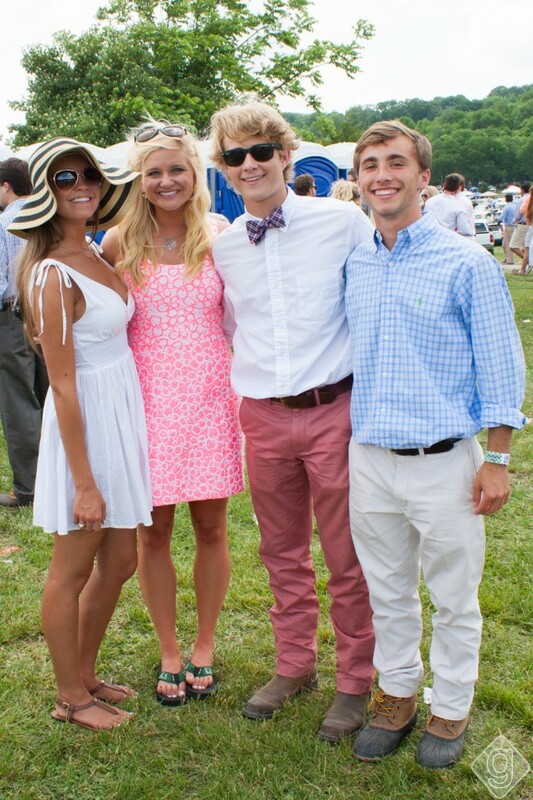 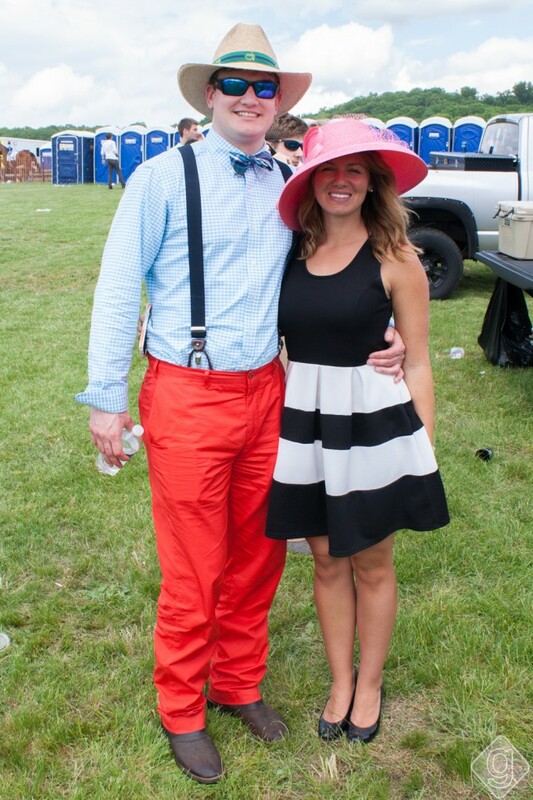 Steeplechase benefits the Monroe Carell Jr. Children’s Hospital and attracts more than 25,000 well-dressed people each year. 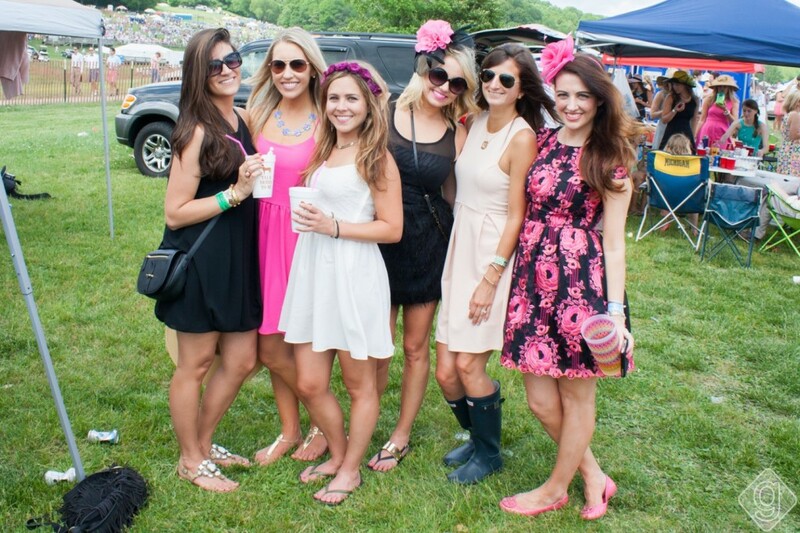 Tickets for individuals start at $75. 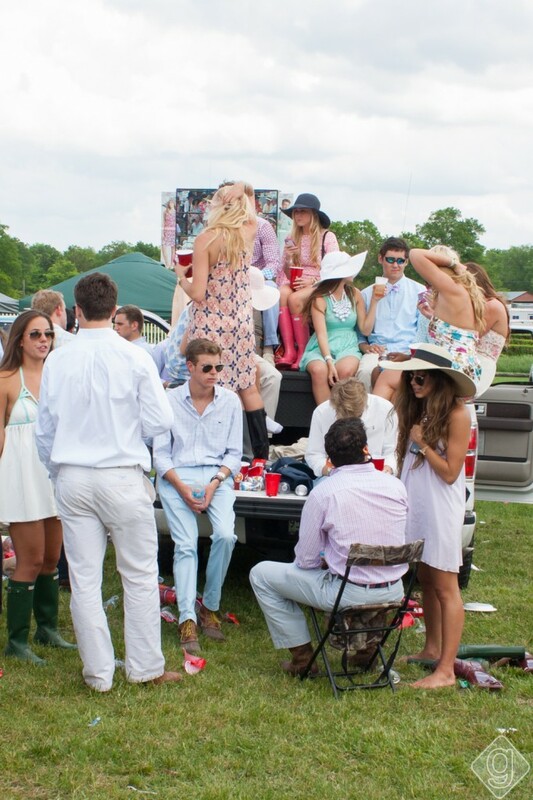  Other ticket options range from tailgating spaces to private tents to private skyboxes.